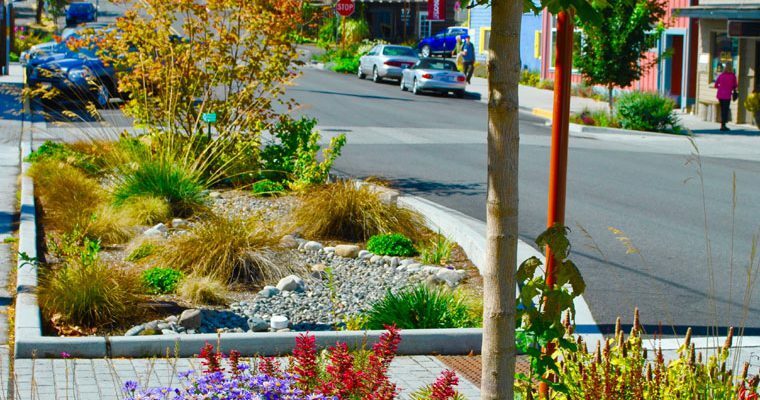 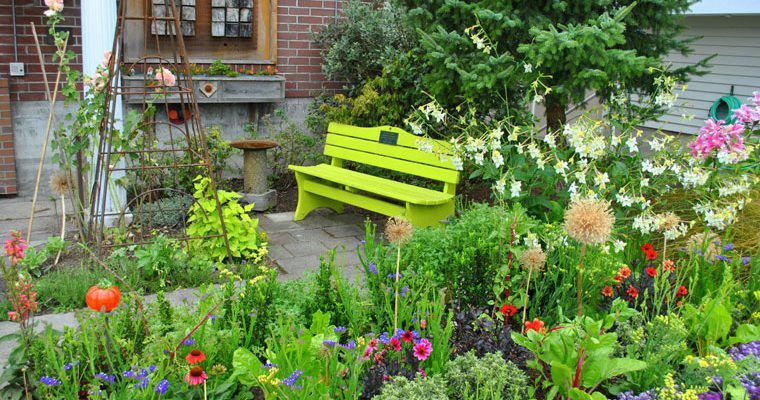 Dedicated to creating beautiful gardens and landscaping, Langley Main Street’s mission is to showcase Langley as a garden town and invite tourists and locals to enjoy the bounty. 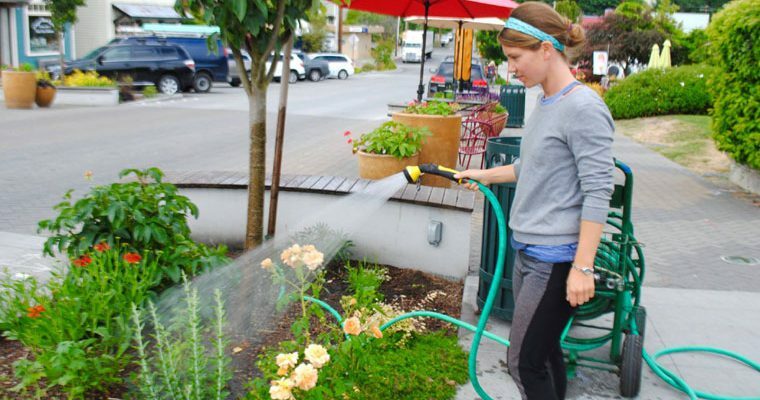 Langley Main Street provides an opportunity for college students to work outdoors, garden, and earn money during the summer months. 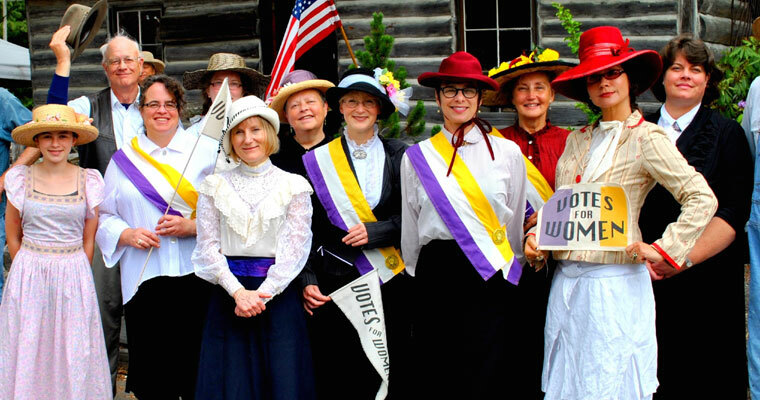 It was a step back in time as Langley celebrated its centennial in 2013 with a women’s march down First Street as a reenactment of the suffragists march on Washington DC in 1913. 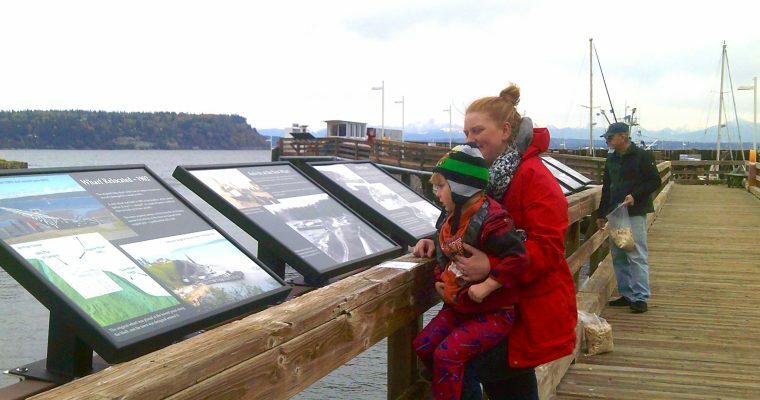 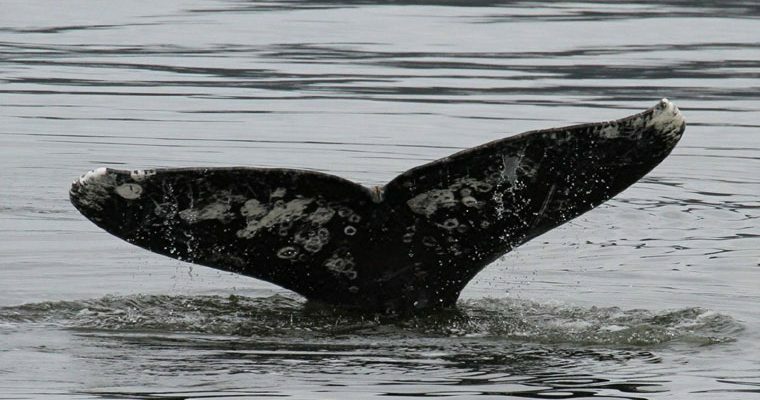 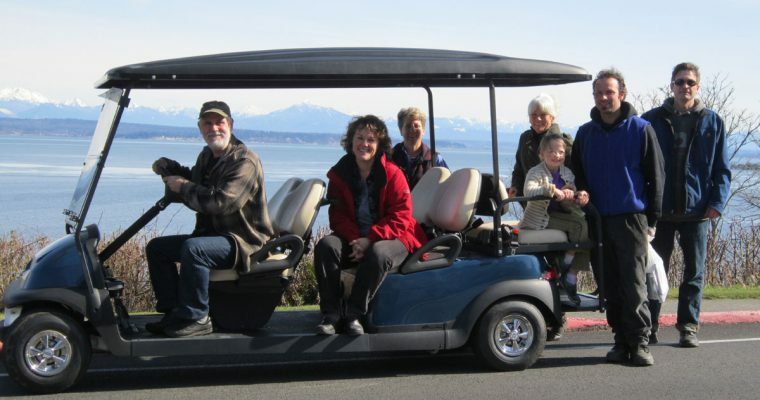 The electric shuttle provides passengers a free ride on the weekends from the marina to downtown, sharing information about Langley with visitors. 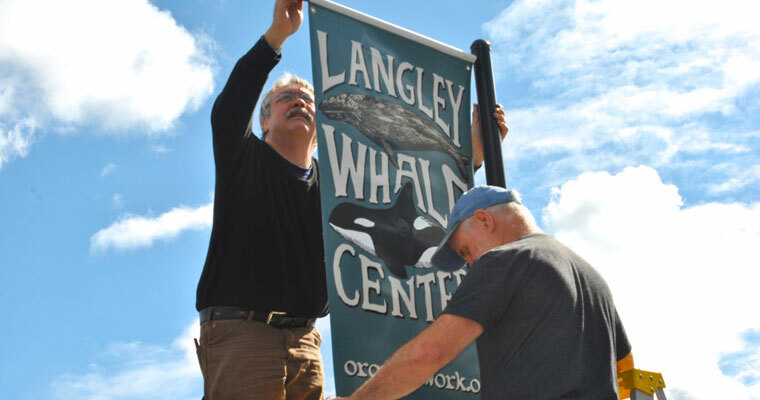 Banner poles were purchased and placed on the main downtown streets for banners that highlight and promote the different events and features in town throughout the year. 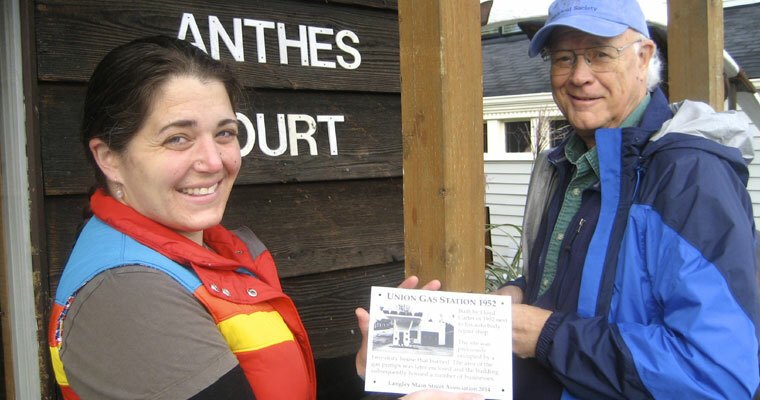 Look for plaques on downtown buildings and learn the origin and the early pioneers who helped build Langley. 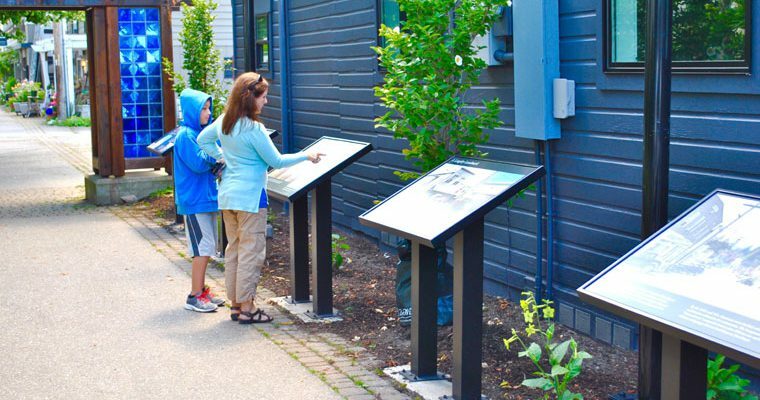 Ten panels will be installed in summer of 2017 along the wharf at the Langley harbor explaining the history of the area. 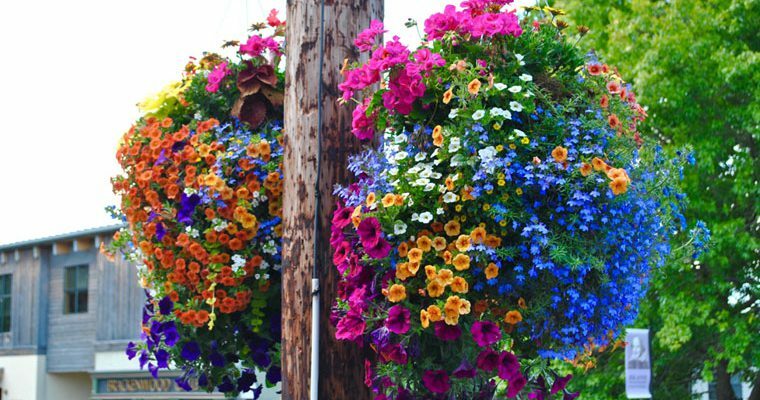 Providing grants to organizations with a mission to promote and enhance Langley as a lively place to visit for the arts and education.